RICHARD SOLOMON ARTISTS REPRESENTATIVE: !! 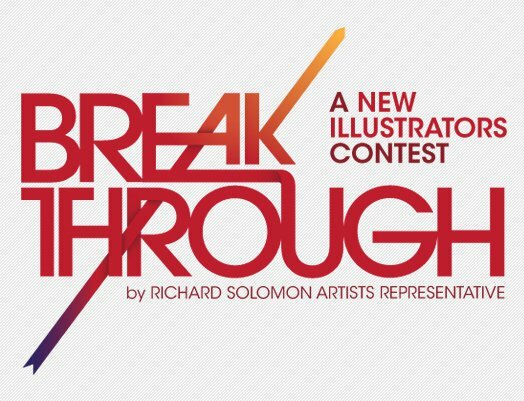 !DEADLINE FOR BREAKTHROUGH CONTEST EXTENDED!!! Good news! We have EXTENDED OUR DEADLINE FOR THE CONTEST from June 10th to JUNE 30th! We have had overwhelming response to our Breakthrough Contest and so far have received many submissions from talented artists all around world and we have plenty room for many more. If you or anyone you know is interested/qualified in submitting, let them know. We are also still giving away posters to all the participants. Don't miss your chance!